He's the first director of national rank in Chinese Bridge association and in charge of international bridge games for times. He won the respect from the bridge circle home and abroad by his precise and resolute judgment. Besides, his family background was so extraordinary. 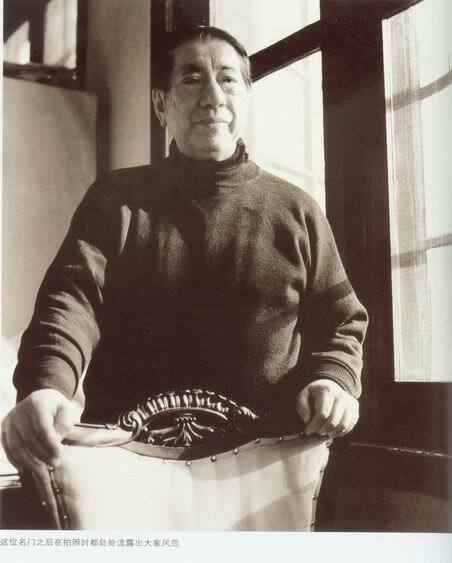 His grandfather, Nie Jigui, was a Futai (official rank in ancient times) in late Qing Dynasty; his grandmother Zeng Jifen was the youngest daughter of Zeng Guofan; his father Zhou Ren with remarkable achievements in the academic fields of metallurgy and ceramics was once the principal of Shanghai Science & Technology University as a pioneer of Chinese modern science. Family Nie's villa was located in today's Liaoyang Road and Jinzhou Road, where occupying an entire block of tens of acres. The villa consisted of four buildings whose style was between Chinese and western architectural feature. Ms. Nie Qibi married Mr. Zhou Ren in 1923, and Song Meiling was bridesmaid. She was three years older than Nie Qibi, and hadn't married Jiang Jieshi then. Zhou Qi's mother, Nie Qibi, was the youngest child of his grandfather, Nie Jigui, so she's much younger than any other of her clan and quite special among them. She traveled around Europe and America alone after the marriage and visited Hollywood where she took pictures with many big stars. She took part in the reception for Charlie Chaplin when he visited Shanghai around 1934. 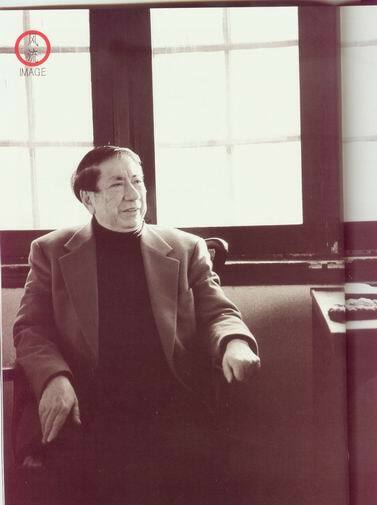 In forties last century, Zhou Qi began to play bridge owing to interest when he studied in National Southwest Associated University in Kunming. Later on he took part in different kinds of bridge games in Shanghai and won the first prize for several times with his partner and cousin Qu Qiangli, who's one of the oldest bridge member in China. Since the eighties last century the first round of every national and international bridge game was organized by Mr. Zhou. He's responsible for buying equipments, introducing the rules and laying down the regulations. He was also invited to be the director of the Olympic Bridge Game and the Championship of World Burmuda Bowl. When Mr. Zhou arrived in America in 1991, New York Times posted the news with the title "The most important import of American bridge in 1991 is Mr. Zhou Qi come to New York".